POSTED BY Jatin IIADM ON 06-Apr-2019. The Internet has become the basic need for everyone. Paying online bills and fees, transfer money, online shopping, ordering food online, watching Netflix, Amazon prime videos, Voot, Hotstar for movies and videos. I think now a time internet becomes a need for all of us. So, the internet is the best place for promoting your product or business online through ads. Let’s discuss what is digital marketing? The ability to reach millions of users using your laptop and some skills is exactly Digital Marketing. Let’s take an example there is an advertisement for Chetan Bhagat’s book “Half Girlfriend” on the front page of the newspaper. It has been published only in Delhi on a typical day. The estimated cost for the ad would be around Rs. 91 Lakh which will be seen by 5 lakh people. On the other hand, the same advertisement for Chetan Bhagat’s book “Half Girlfriend” on facebook, youtube, ecommerce website all over India. There are some reasons why digital marketing is going to be bright in India. Traditional marketing was limited door to door and marketers were using manpower to promote their institute or product. But now people want everything at their fingertips. The trend of digital marketing took off a few years back. Now you can have found the smallest thing on the internet. How was the marketing for real estate in traditional marketing? It was mostly through printing pamphlet, hoarding, newspaper ads etc. But now all real estate is going to be digital to marketing their business through the website. If we are searching real estate website what we see exact pictures and video of home or comparing price also. It’s the best platform for people they are able to see the exact picture of the product they would intend to buy it. It is clearly visible digital marketing completely take over traditional marketing. Every type of services or product takes place on digital marketing platform. It’s the best platform to reach a large number of customer or across the country. This platform eases every type of business. You can take the example of Oyo rooms 18 years old Ritesh Agarwal designed a website in 2012, and now they are famous worldwide everybody knows them. Their whole business depends on online, and they targeted their right audience with the help of a digital marketing platform. Indian prime minister announced that in 2020 transform India into a digital empowerment society. Government focus in DIGIDHAN go cashless, go digital, UMANG provides multiple government services on your fingertips, online marketing for smart government buyers, NCOG national centre of Geo-Informatics, Dig locker and so on. Many industries join hands with government to make E-India. Today you can say that “Being Digital is Global” digital platform like Facebook, Twitter, Instagram, LinkedIn with them one can reach any corner of the world at the right audience. Many businesses take help social media for target USA audience. USA companies also prefer Indian Digital Marketing Agencies to plan out their social media campaigns. Digital marketing is one of the most affordable media. One can spend lakh for getting ads in the newspaper. But in digital marketing creating ads on YouTube, Facebook it’s hardly cost around Rs 40. Per day and you can reach all over. 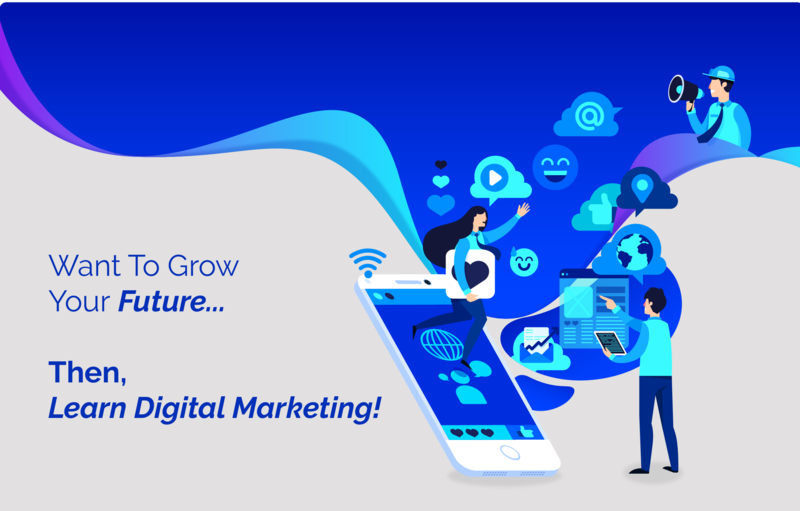 Many industries invest on digital media activities because of profitable or here they can target right audience according to age group, gender or getting reviews from the customer, convince easily through video, images, Analysis campaign results also.